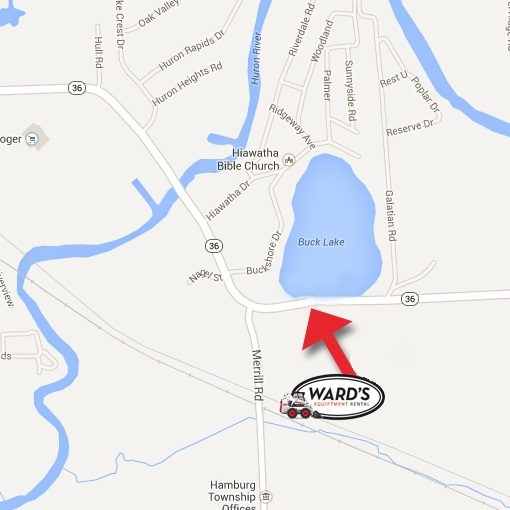 Ward’s Rental has carried Bil-Jax products for many years because of their attention to detail, amazing quality, and dedication to user safety that meets or exceeds OSHA requirements. 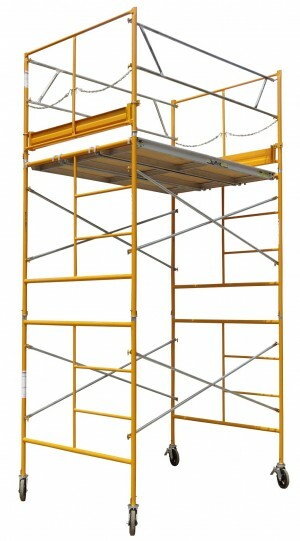 This scaffolding can be used for indoor and outdoor projects that require you to work at various heights. 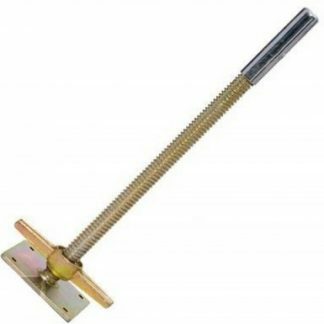 Bil-Jax scaffolding is constructed of high visibility yellow powder-coated steel 5′ x 5′ frames held together by 7′ long galvanized cross braces that lock into C-Locks for increased rigidity and user safety. 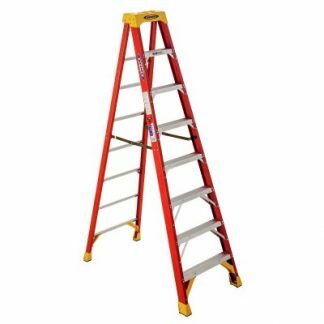 Ward’s Rental carries all other hardware needed including safety guard rails, outriggers, and aluminum/plywood walking planks. 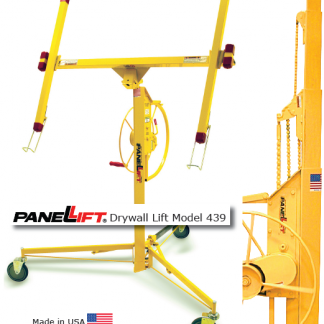 This scaffolding can easily be set up by two people and has optional 8″ heavy duty locking caster wheels for easy maneuvering or 24″ all-steel leveling jacks in case your project is on uneven ground. 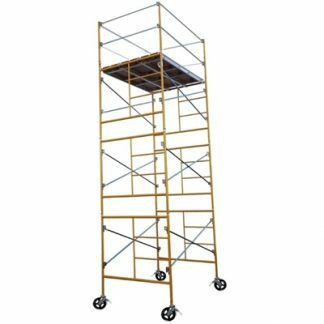 Scaffolding sets are stackable in 5′ increments to reach the ideal height for every project.